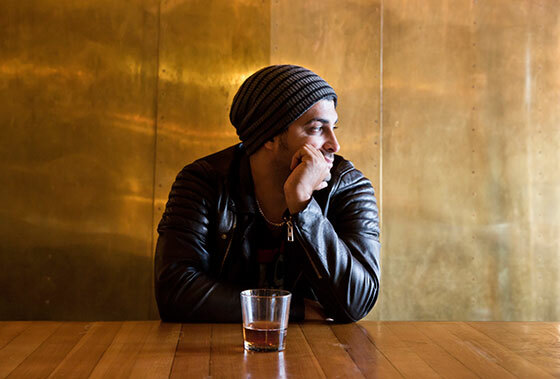 You are not alone as alcohol problems are very common in Australian and prevalence rates can vary between 4-10% of the population. 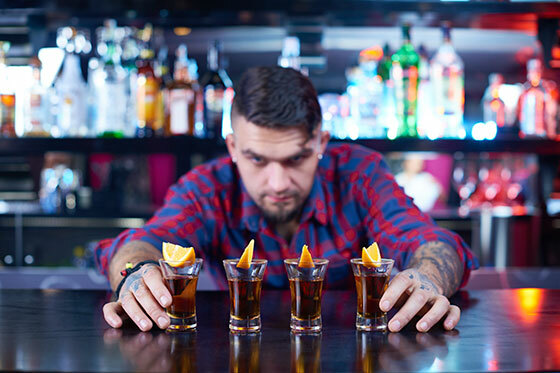 Most people who visit BlueSky Psychology with drinking problems appear on first impressions to be happy and functional people, holding down respectable jobs. 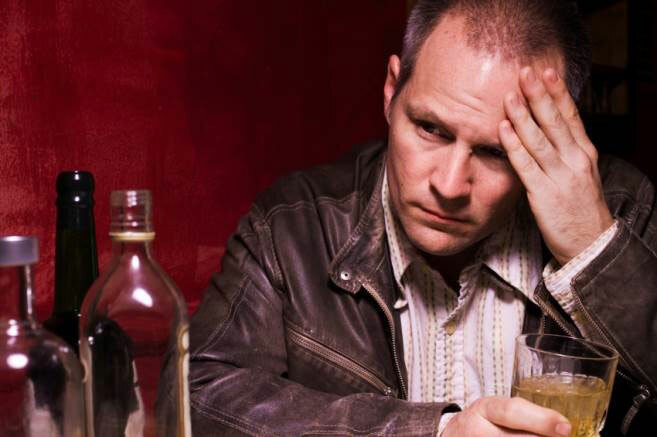 People with drinking problems or alcohol addiction come from ‘all walks of life’. We have successfully treated a broad range of people: Chief Executive Officers (CEOs), stay at home house husbands and wives, General Practitioners, Engineers, Chiefs, Lawyers, Nurses, Miners, Artists, Graphic Designers. We treat people with drinking problems on a daily basis and will not unfairly judge or label you. We have a number of Psychologists on the team that have spent many years treating people with Drug and Alcohol Problems. They have gained postgraduate training in the area and have worked for a range of Government organisations that specialise in the treatment of drug and alcohol addiction. 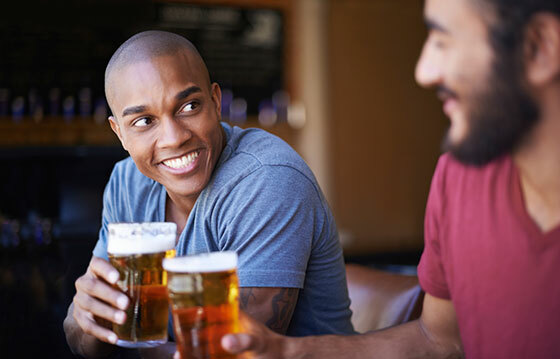 May organise regular get-togethers with other heavy drinkers. Will suffer withdrawal symptoms once the alcohol has been metabolised. Tends to exhibit a strong sense of denial. 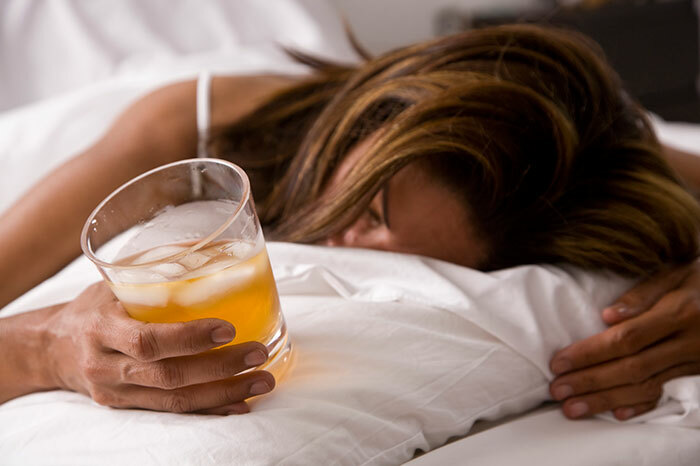 Most of the people that seek counselling for alcohol addiction or problems at BlueSky Psychology already know the social and financial problems that are associated with drinking heavily. This is because they tend to be well-informed and smart people. What they may not be fully cognisant of is the relationship between alcohol and mental health issues. 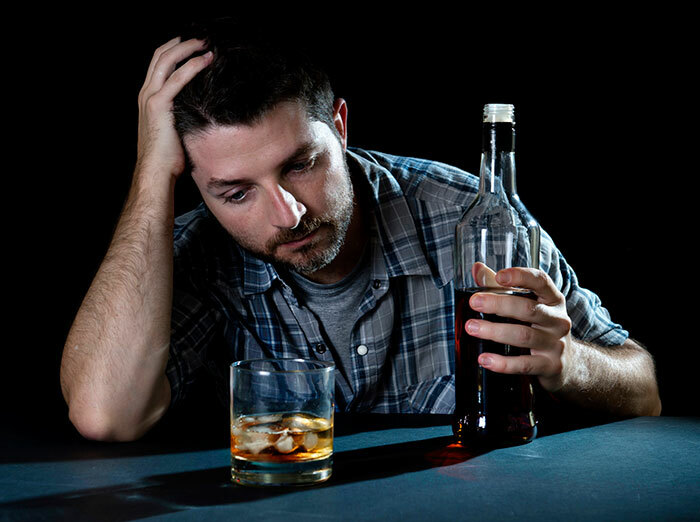 Issues that can arise from alcohol abuse include: depression, anxiety, panic, paranoia, rage, amnesia, argumentativeness, jealousy, abusive behaviours, psychosis, irritability, poor concentration, and an impaired ability to concentrate. A life-time of abstinence is the only solution. There are a number of Psychologists at BlueSky Psychology who are highly trained and experienced in the successful treatment of problematic drinking and alcohol addiction. We take the time to understand your challenges and then provide you with the right treatment and necessary support to help you reclaim your life. 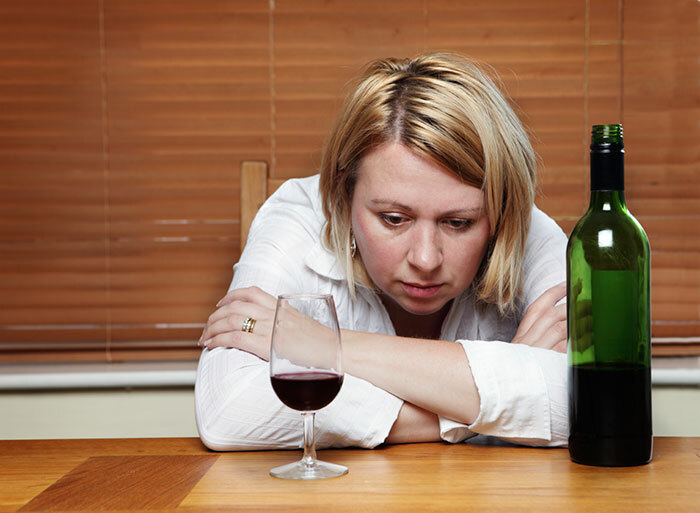 How does BlueSky Psychology treat problematic drinking and alcohol addiction? If you would like to seek treatment for alcohol addiction, make a booking online to see one of our qualified psychologists or speak to us on 08 8212 3944 today.